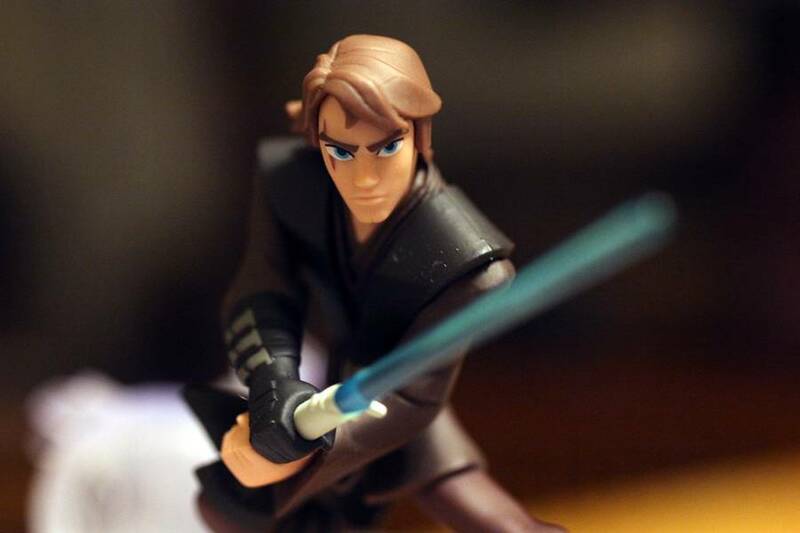 Disney Infinity 3.0 hits stores on Sunday, August 30th, and already, I know it’s tough for many folks to decide whether or not this is right for them. 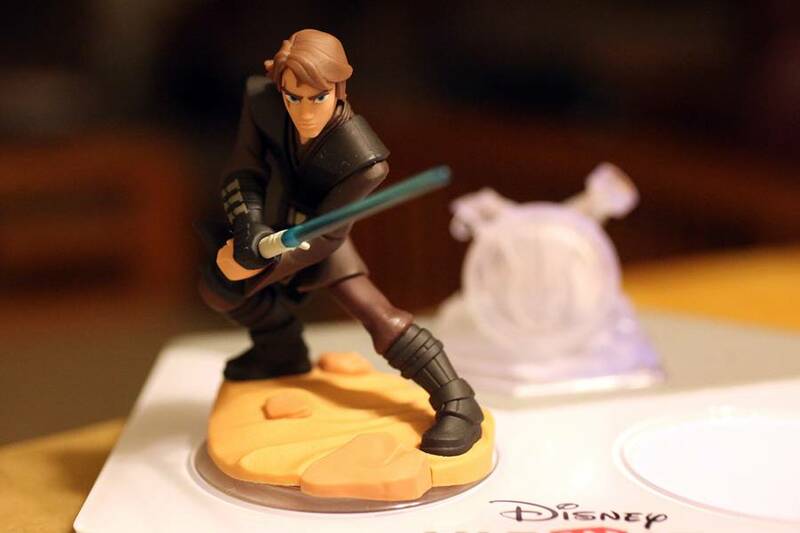 For starters, if you already have Disney Infinity 2.0, you don’t need to purchase a starter pack, as all Disney Infinity figures, toys, and Power Discs are compatible with Disney Infinity 3.0. 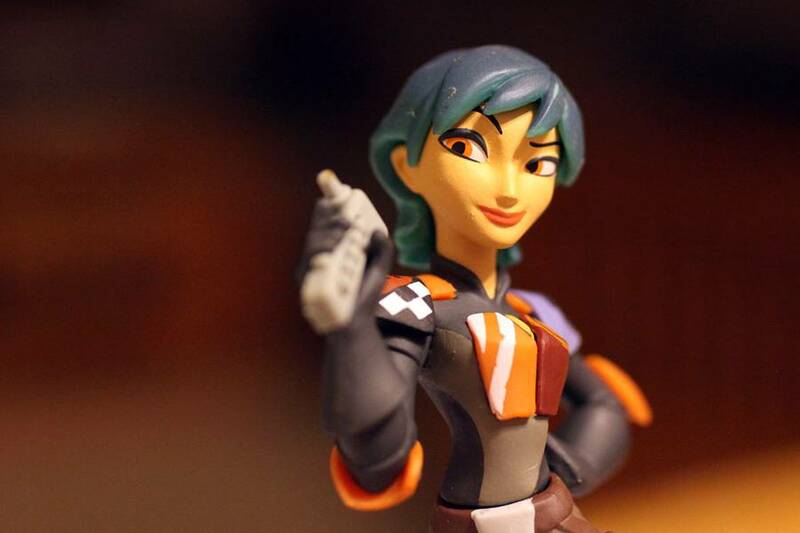 You can download the new 3.0 game for $29.99 and begin your adventure. 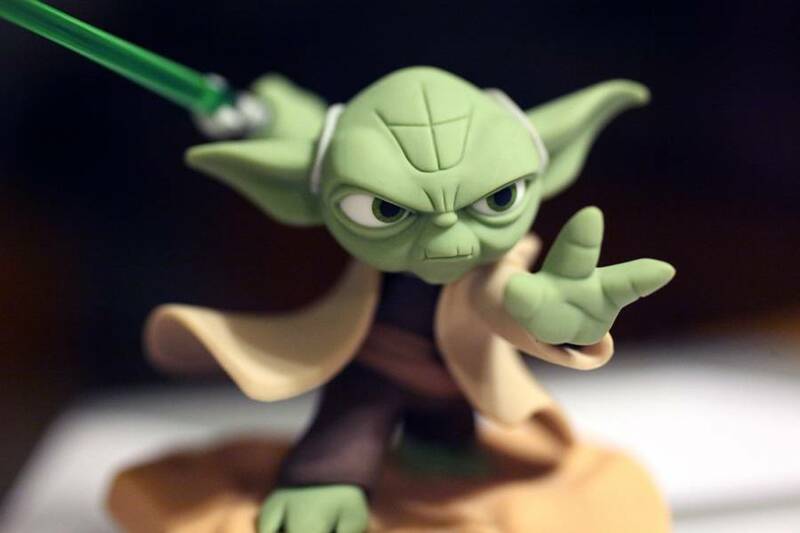 But to start things off, the Starter Set to kick it all off is the Star Wars Twilight of the Republic Play Set. 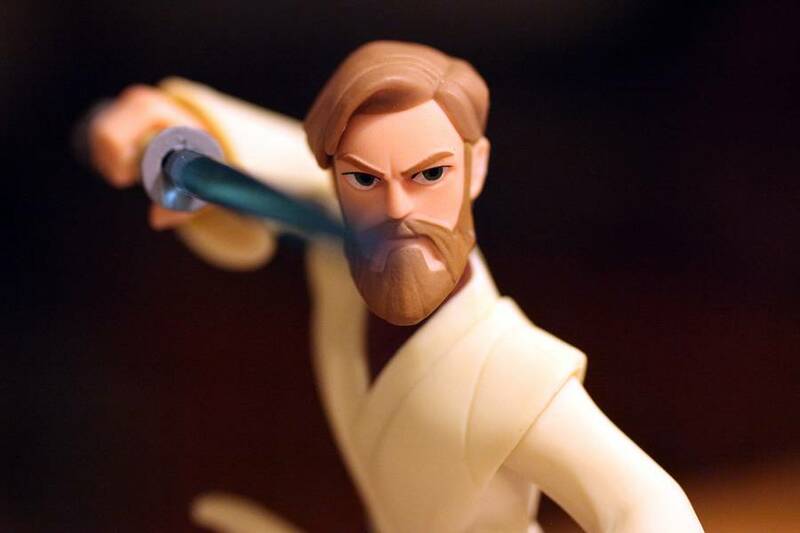 Set during the latter yeras of the Clone Wars, the player is able to travel to four locations and explore open worlds of Tatooine and Coruscant, battle droids in Geonosis and partake in an epic boss battle on Naboo. 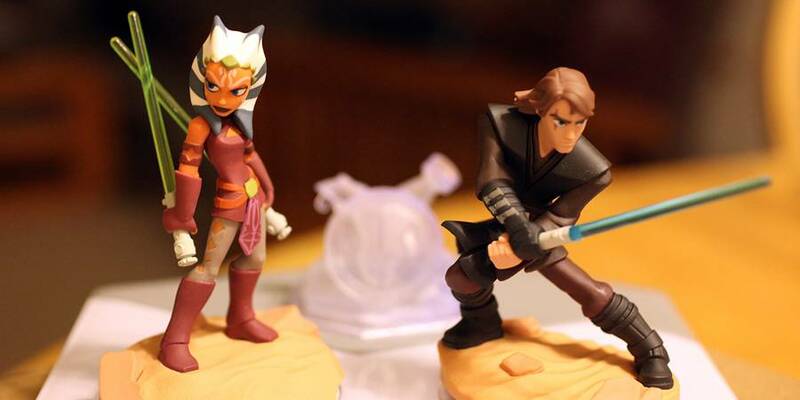 Playable figures in this play set are: Ahsoka Tano, Anakin Skywalker, Obi-Wan Kenobi, Yoda, and Darth Maul. 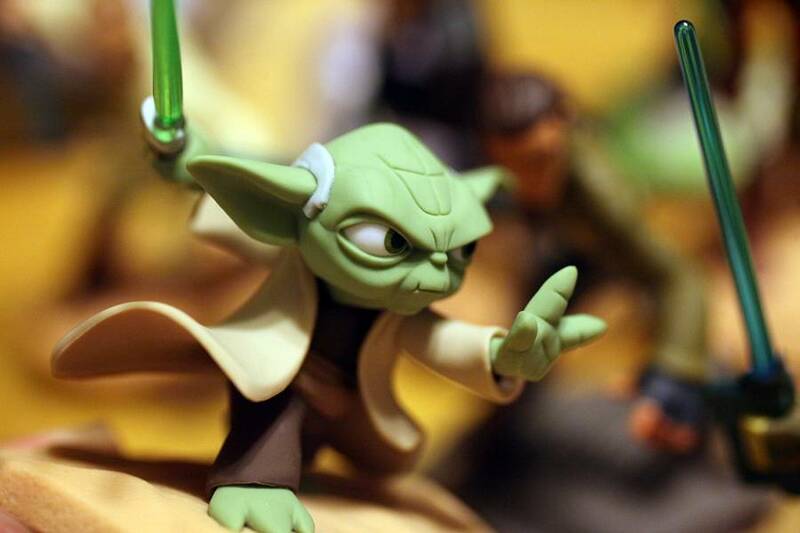 The Star Wars Rise Against the Empire play set allows players to play as Princess Leia Organa, Luke Skywalker, Chewbacca, Darth Vader, Boba Fett, and Han Solo. 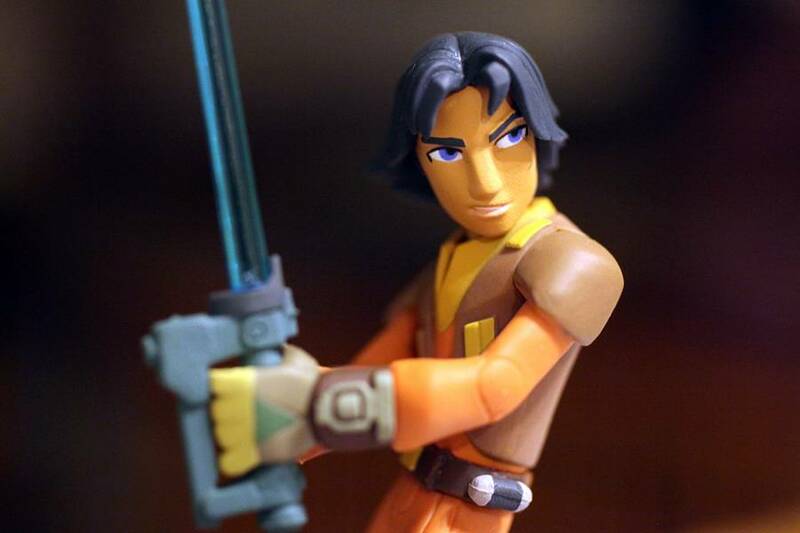 All Star Wars characters are playable in every Star Wars play sets, including cross over characters such as Kanan Jarrus, Ezra Bridger, Sabine Wren, and Zeb Orrelios, from Star Wars Rebels. 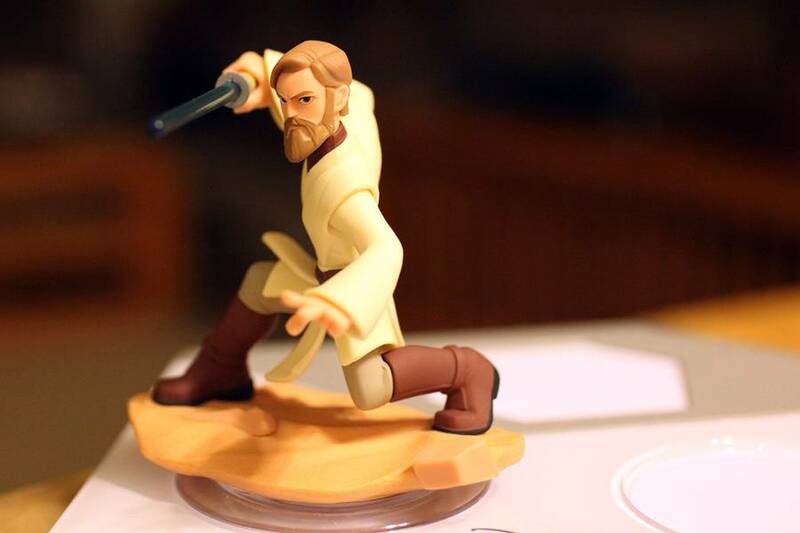 We’ll get more into the game later but take a closer look at some of the figures that will be available. 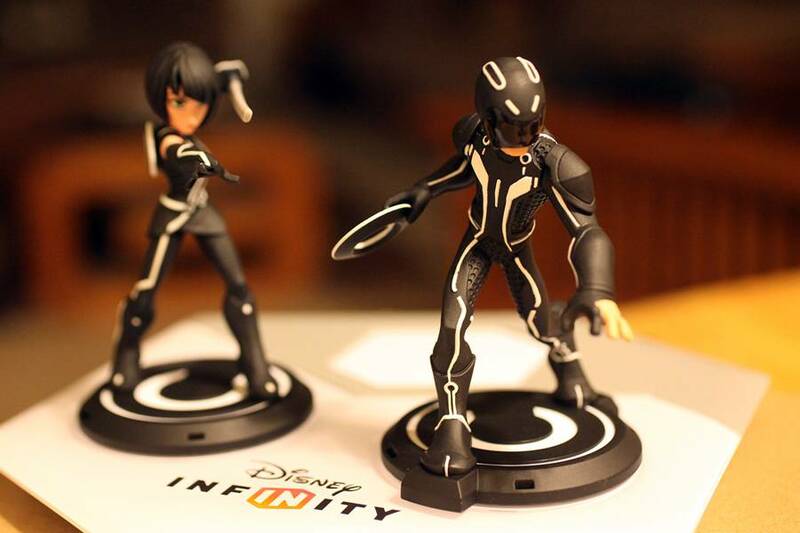 Disney Interactive has really done a fantastic job with these. 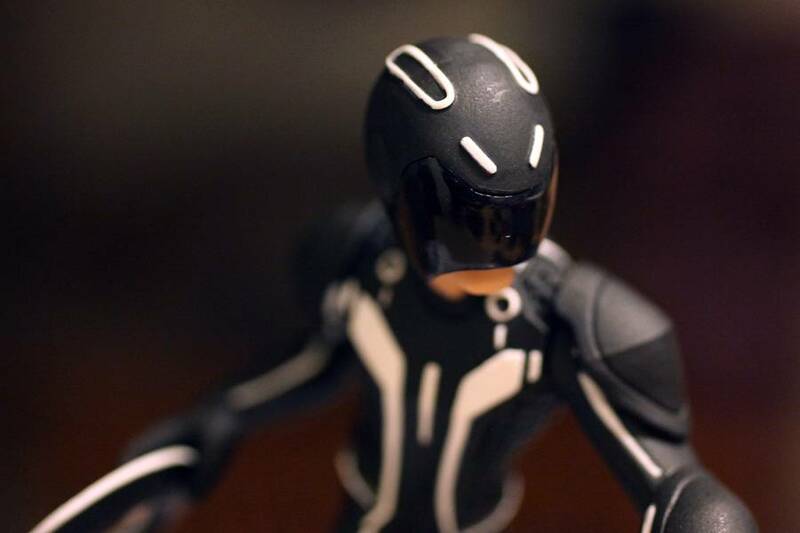 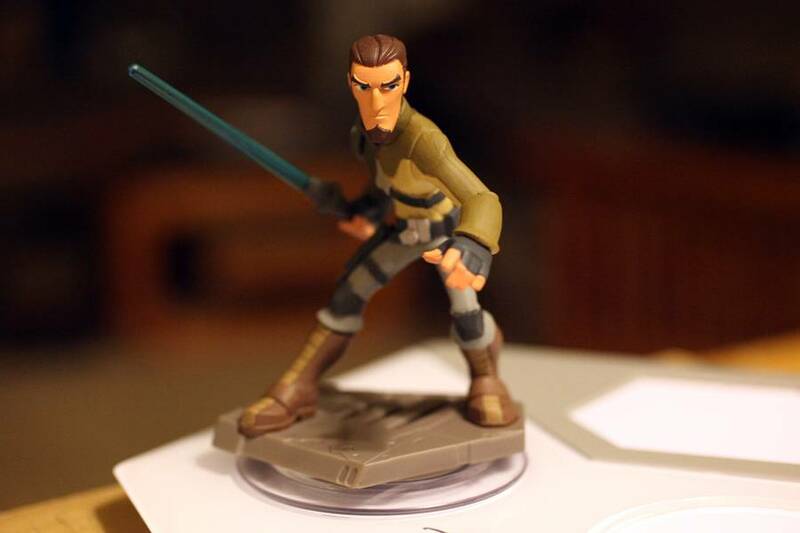 They look to me, much better than many of the 2.0 figures did. 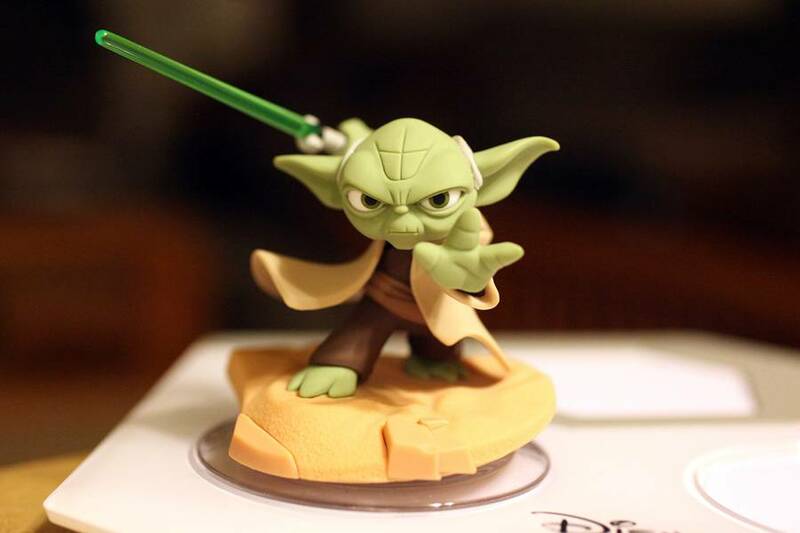 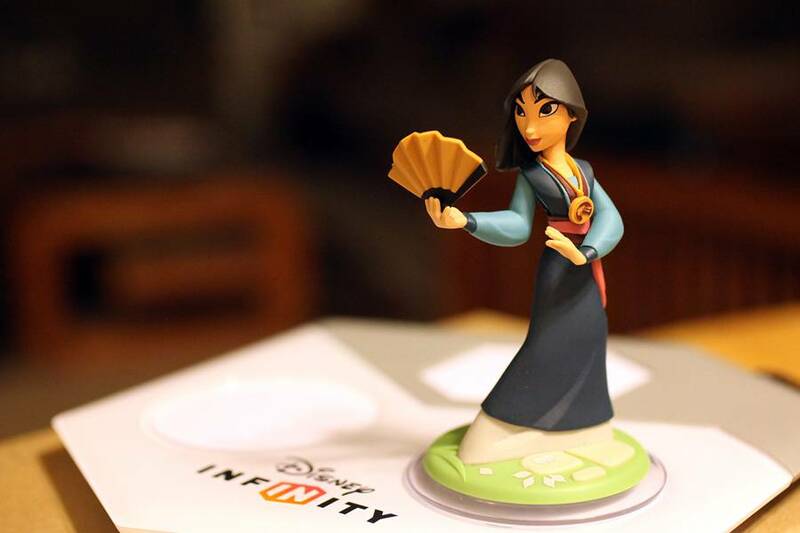 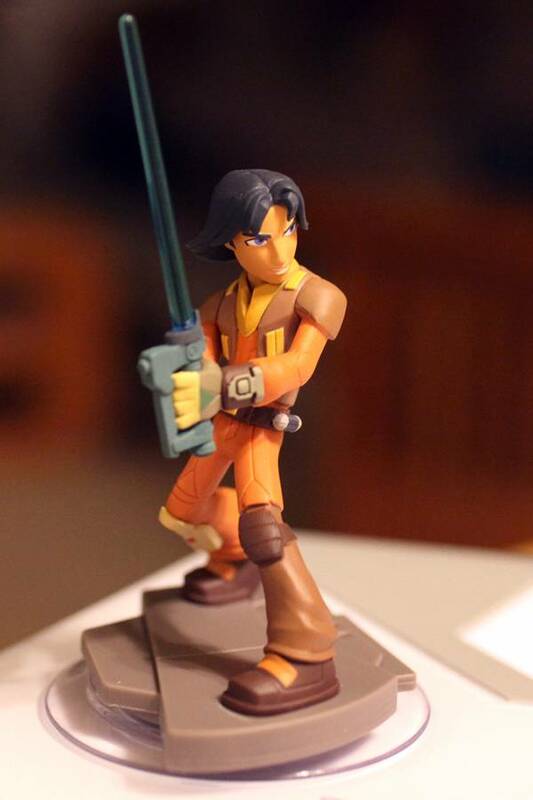 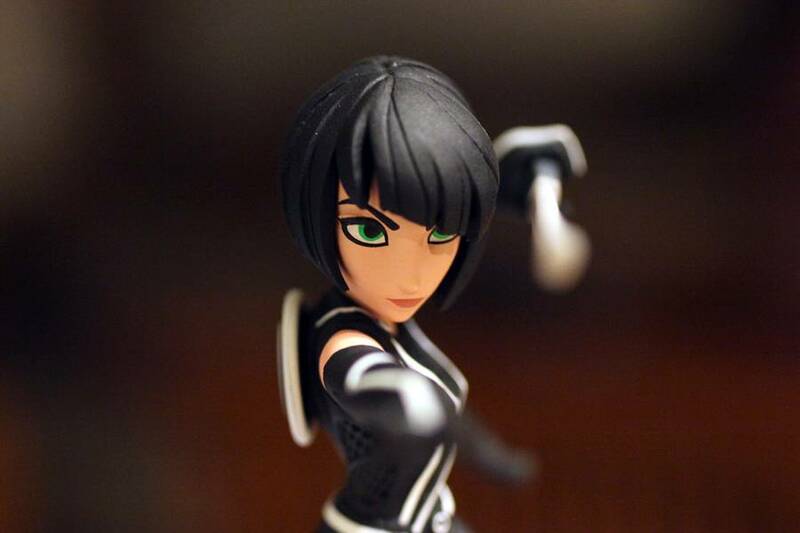 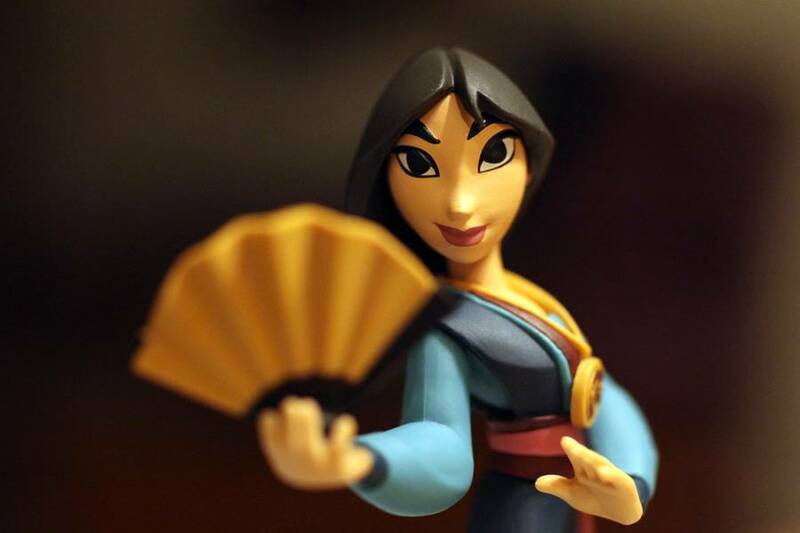 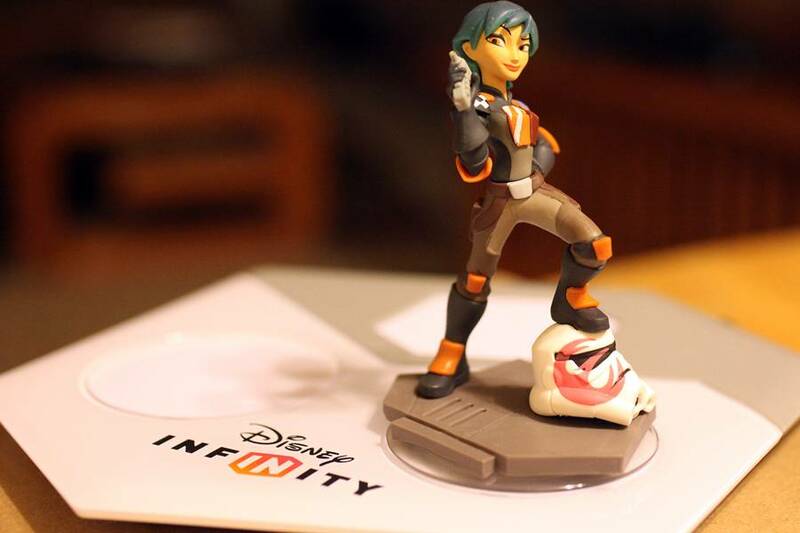 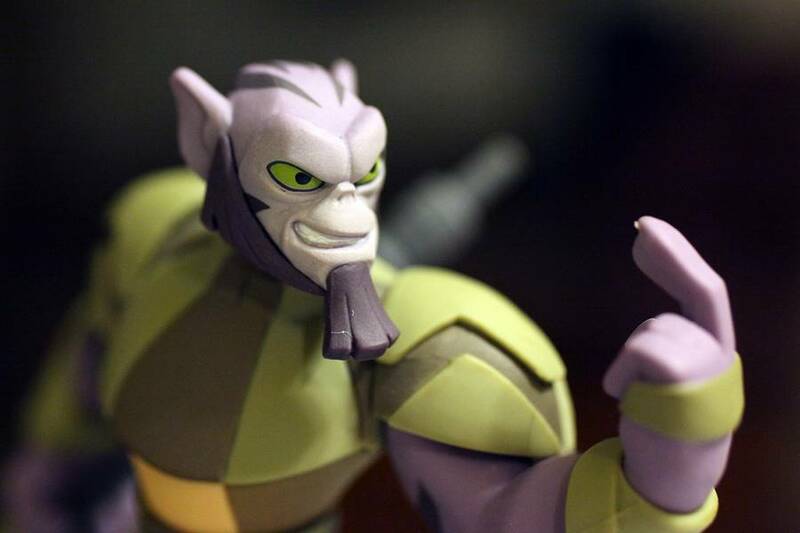 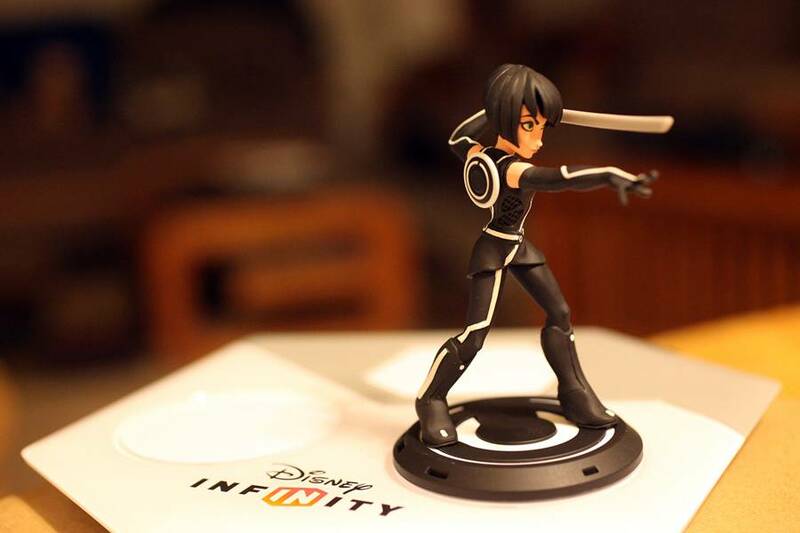 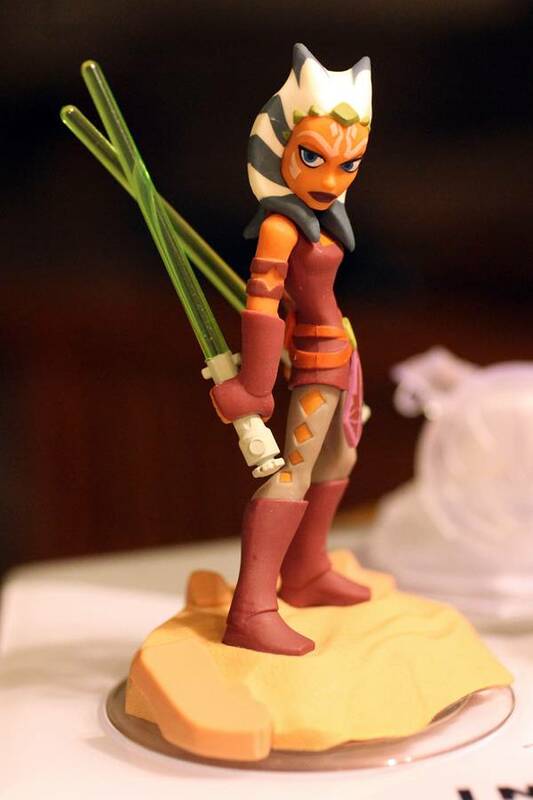 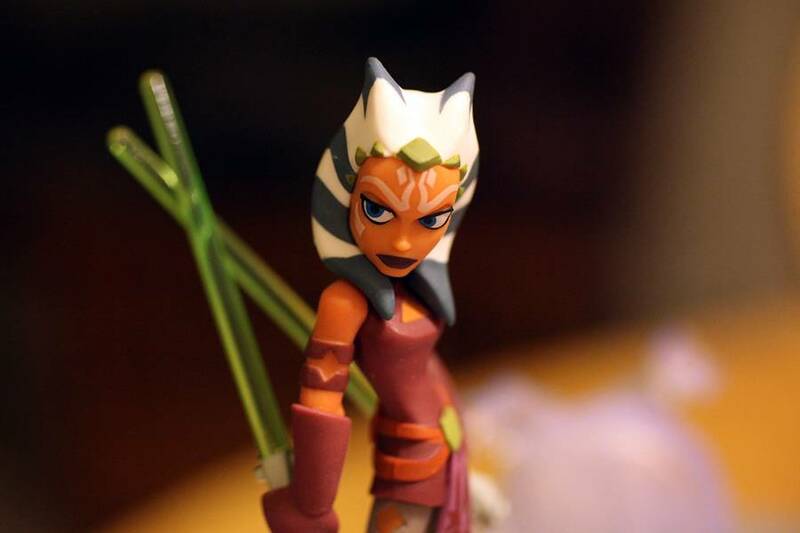 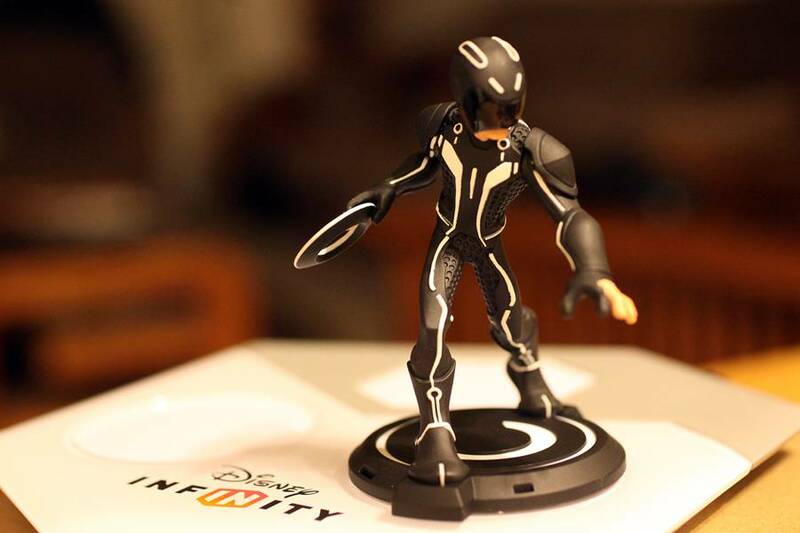 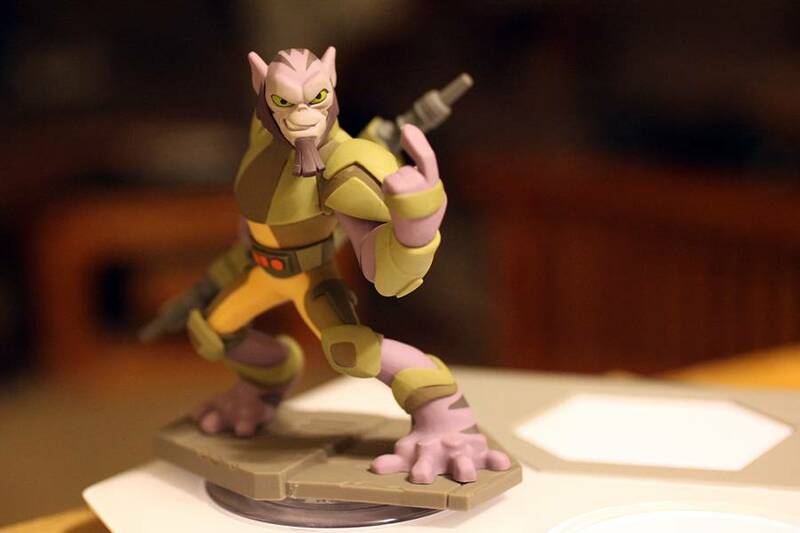 Thank you to the Disney Interactive team for allowing us this early look at Disney Infinity 3.0 figures! 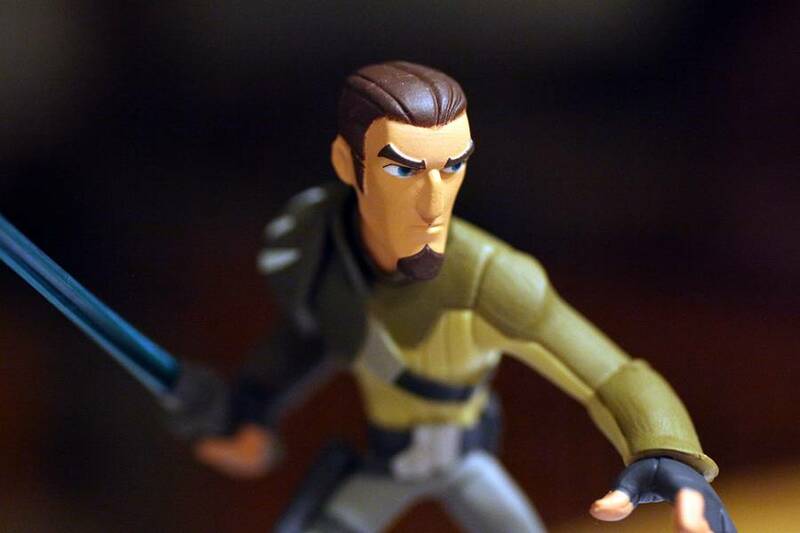 STAR WARS REBELS Returns Oct 14!